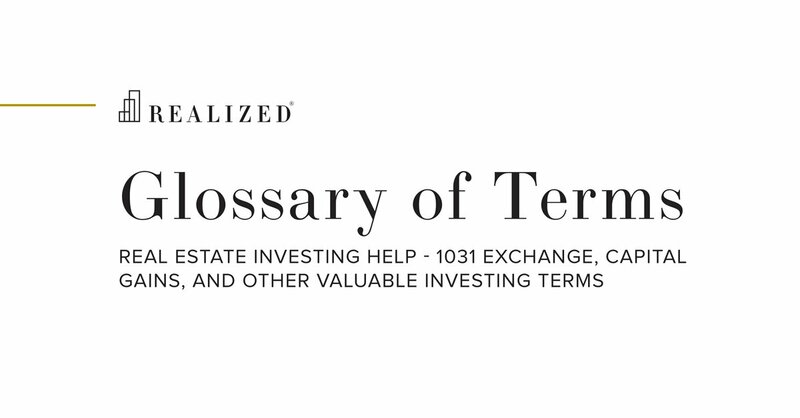 A provision or clause to release certain collateral from a loan or mortgage in exchange for the borrower’s payment of a defined amount. The release provisions typically also contain other requirements as to leave the lender in an equal or improved position following the release of the collateral. This is done to prevent adverse selection by the borrower. For example, a lender may make a single loan to a land developer for 10 residential lots each worth $200,000 for an aggregate value of $2,000,000 and a loan-to-value (LTV) ratio of 50.0%. The lender may require that in order to approve a sale of an individual lot, and thus release the collateral from the loan, that the developer must pay 150% of the lot’s allocated balance. In this example, all lots are assumed to have an equal value, thus 1 lot of the 10 would account for 10% of the loan balance or $100,000. By applying the 150% paydown provision, the developer pays the lender $150,000 for releasing the collateral. In this case, the developer retains $50,000 of profit and the loan balance is reduced to $850,000. The lender now holds 9 lots as collateral for an aggregate value of $1,800,000 and has improved its loan-to-value ratio to 47.2%. Note that under this structure, once the developer has sold 7 lots, they will own the remaining 3 lots free and clear (7 lots times $150,000 equals $1,050,000). Once the loan balance is reduced to zero, the lender will release any remaining collateral.